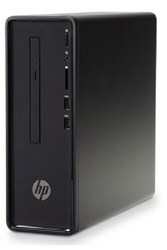 HP Tower desktop PCs deliver the performance and options you need to do more than ever before. With faster processors, better graphics, and more storage, HP Tower desktops have all the glitz to go with the glory. 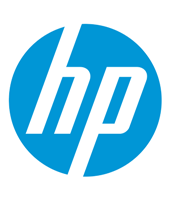 Designed to be bold: Infused with style and personality, with color options to match your style, the redesigned HP Tower helps you transform your workspace. Power and performance: With up to 3TB of storage, advanced graphics, multi-display support, and improved upgradability, this tower stands up to even the closest scrutiny. 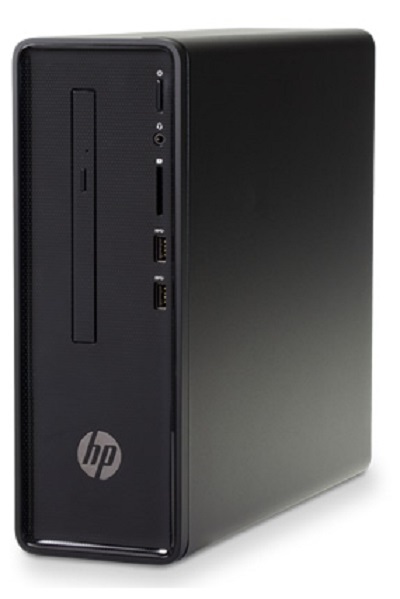 Built to last: When you’re looking for a desktop that just doesn’t quit, HP has you covered. We put every tower through over 100 tests, ensuring its trusted reliability.